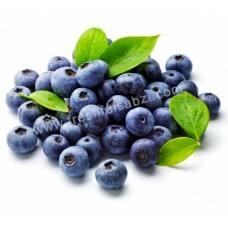 There are plenty of uncommon fruits and vegetables out there that you must have never tried. 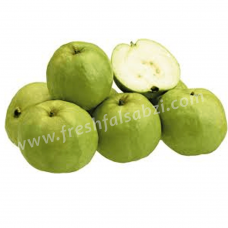 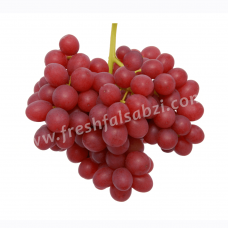 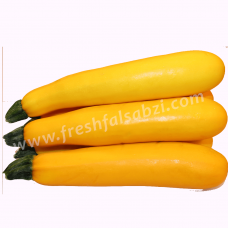 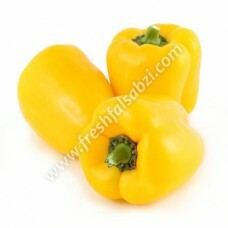 Check out delicious range of exotic fruits and vegetables at Freshfalsabzi.com Now you can easily avail all those rare vegetables which earlier were not so easy to find. 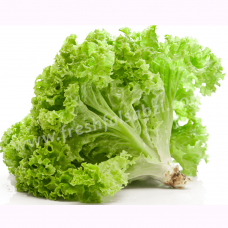 We make your life easier by bringing variety of exotic vegetables to your home with a single click ordering option. 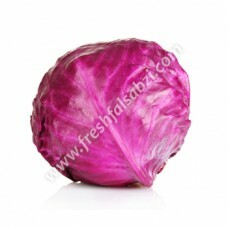 From Washington’s apples to Chinese cabbage, we have the huge assortment of such obscure fruits and vegetables. 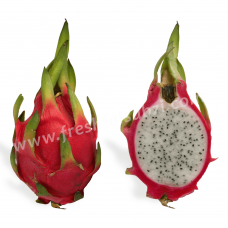 Exotic vegetables in our collection includes broccoli, baby corn and avocado, asparagus green, red cabbage, red capsicum, celery, dragon fruit & much more. 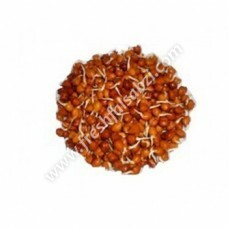 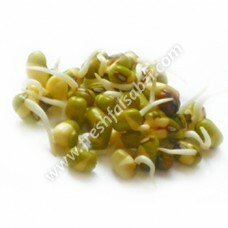 Some of the items in our list are such that they have never been introduced in the markets of Delhi/NCR before. 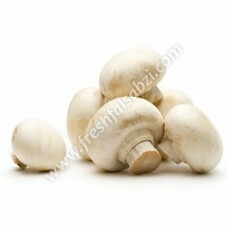 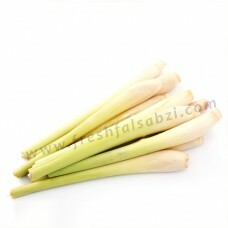 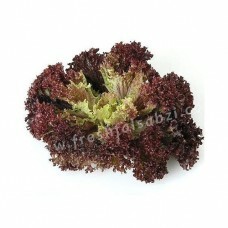 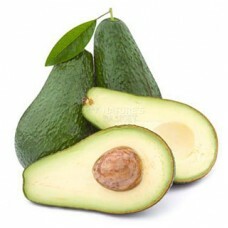 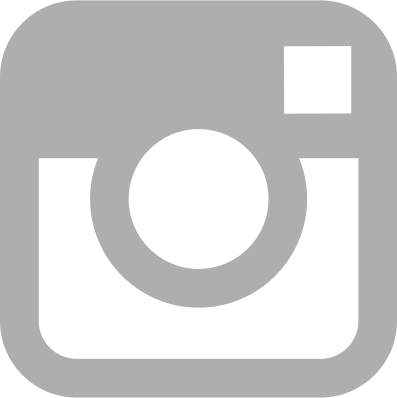 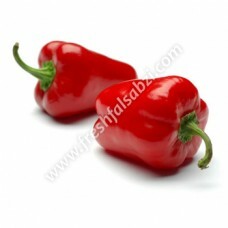 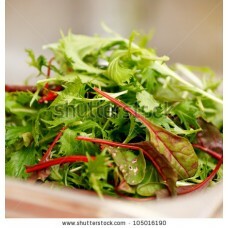 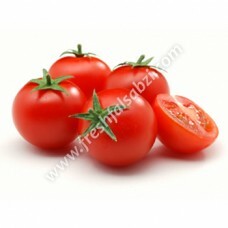 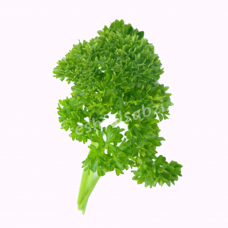 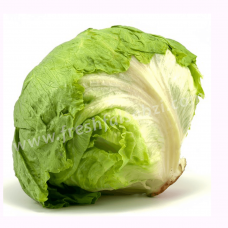 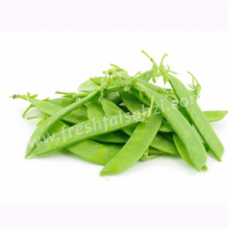 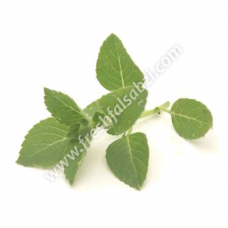 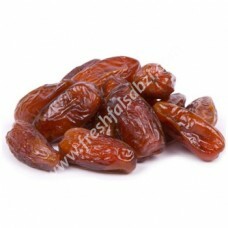 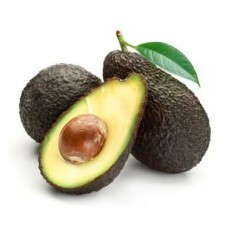 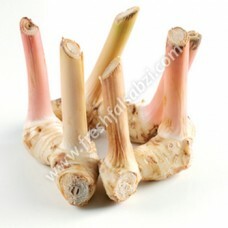 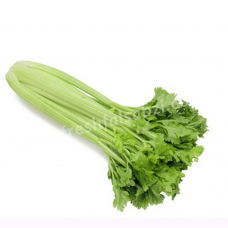 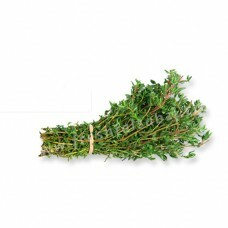 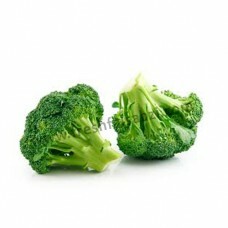 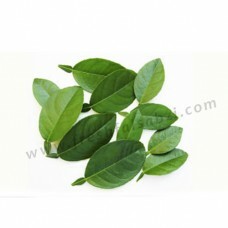 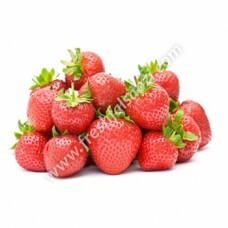 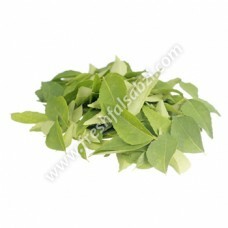 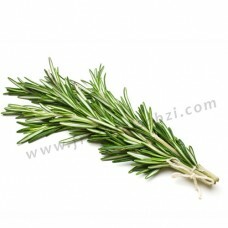 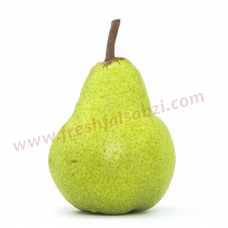 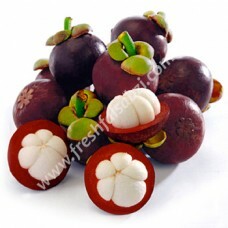 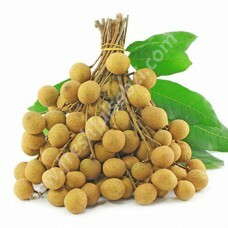 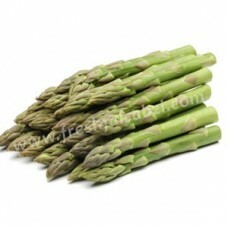 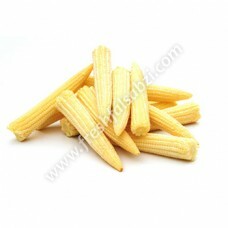 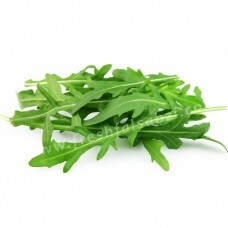 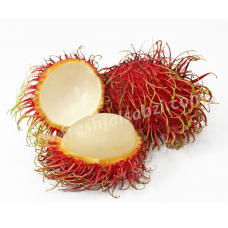 Offering such exciting kinds of veggies and fruits make us the leading fruits and vegetables online shop in Delhi/NCR. 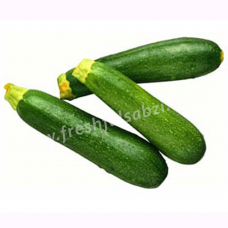 The highly nutritional and good quality, exotic fruits and vegetables would be delivered the very next day of your order placement. 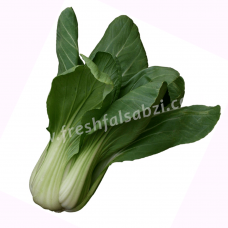 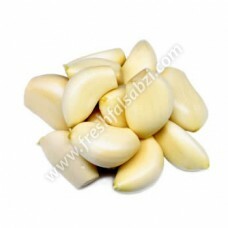 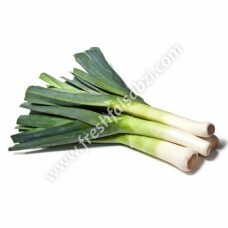 The best part is that we offer all these vegetables at really affordable prices, suitable to every pocket. 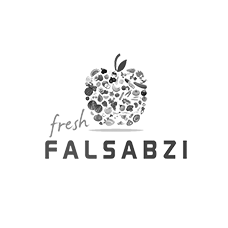 Save money on time by shopping from groceries from our store, instead utilize it to try new recipes and enjoy exotic delicacies!